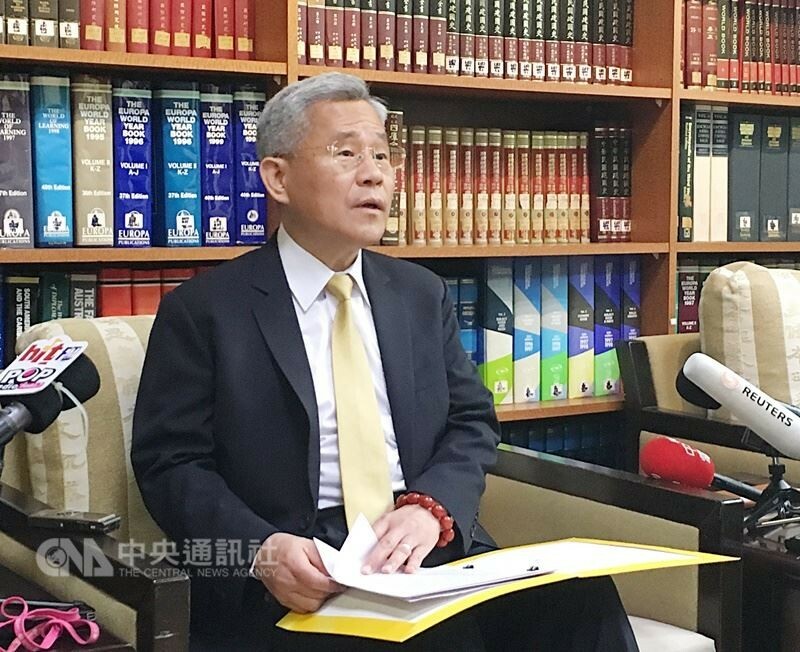 TAIPEI (Taiwan News) – Taiwan's soon to be envoy to the Philippines, Michael Hsu (徐佩勇) said he wants to improve bilateral exchanges between the two island nations yesterday in Taipei. Hsu singled out greater exchanges in the agriculture and fishery sectors as his main focus. He added that maritime cooperation in overlapping waters is another area of attention. Hsu believes the Philippines-Taiwan relationship can become even stronger due to the solid foundation between the two nations. Hsu, who is currently head of the Ministry of Foreign Affairs' Department of International Organizations will officially commence his new post on June 30. Hsu was previously Deputy Director of the Taipei Economic and Cultural Office in the Philippines from August 2009 – December 2011 and has significant international experience. "It is so nice to be [going] back to the Philippines... I hope that in the future, relations between the Philippines and Taiwan will become closer through your very generous and kind support. Thank you," he said in a pre-recorded message to CNA.